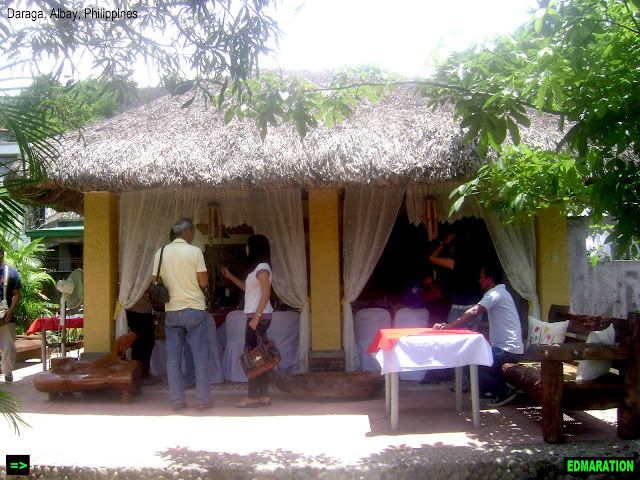 "The very Filipino touch blended into a garden relaxation setting in a vintage touch making it so unique and exciting." 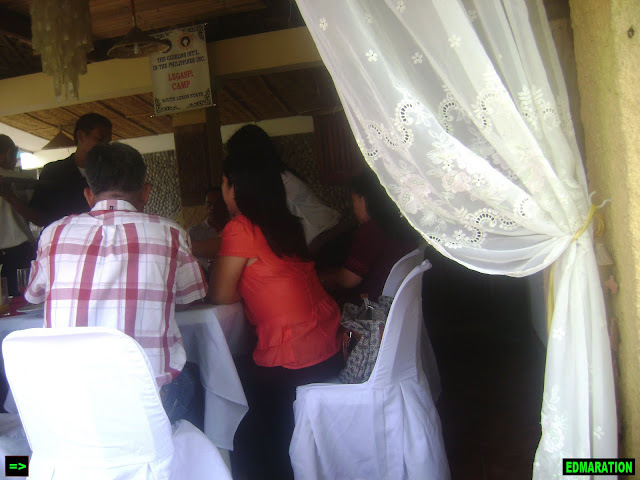 Balay Suanoy is actually a private property which has turned into a restaurant located in a hidden location in the town of Daraga in Albay province, Philippines. It is not located in the crowded place in the town centers or along the highway but in a very silent and peaceful manner, you have to reach this and enter into a narrow street that leads you to this place. It is more to be a private property and you wouldn't expect it that amidst the residential area where it is located, there is a restaurant within. The Balay Suanoy property encompasses an ancestral house at one side of the street and another parcel of land just across the road where the garden dining setting is located. 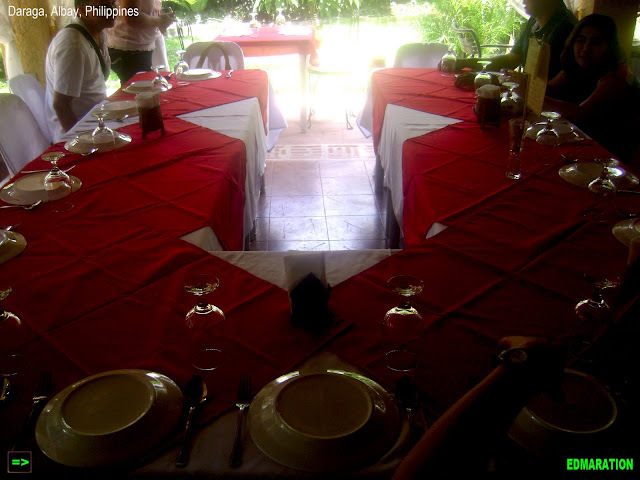 Both the ancestral house and the garden setting offer a dining experience. Choose where to stay. It is by the way Balay Suanoy property anyway. 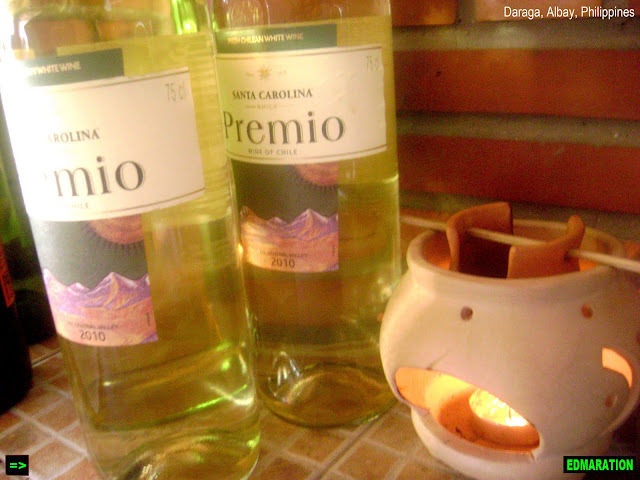 First, upon entering the garden setting, it will give you a countryside chill. It is not a luxurious or grand setting but it is just lovely. It seems to be just like a backyard of a private house. 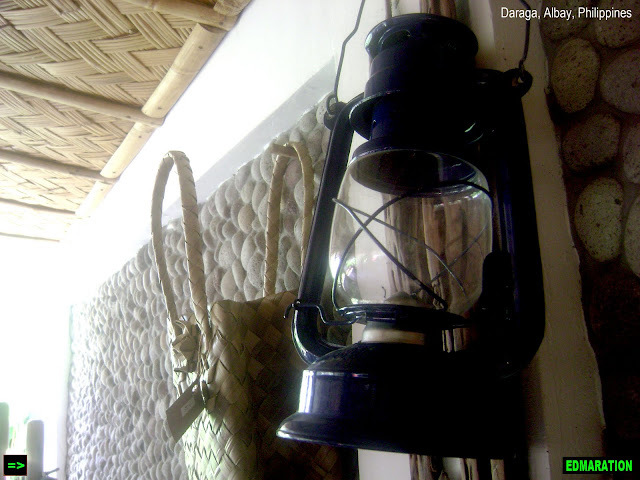 But as you enter the property, you will see a nipa hut mixed with a vintage touch. 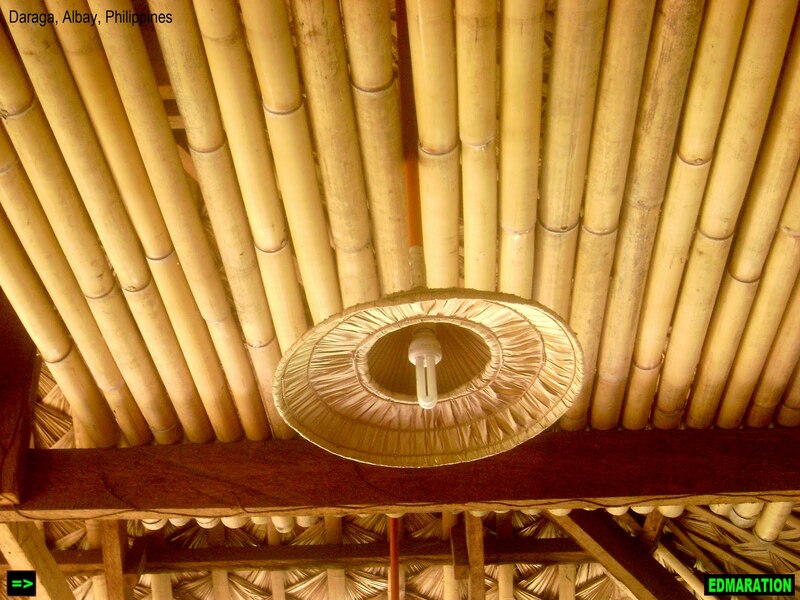 It is very Filipino in ambiance since the "Kubo" is decorated by amazing wooden crafts from bamboo chandelier and the lights are decorated by beautifully crafted nipa-made craft. 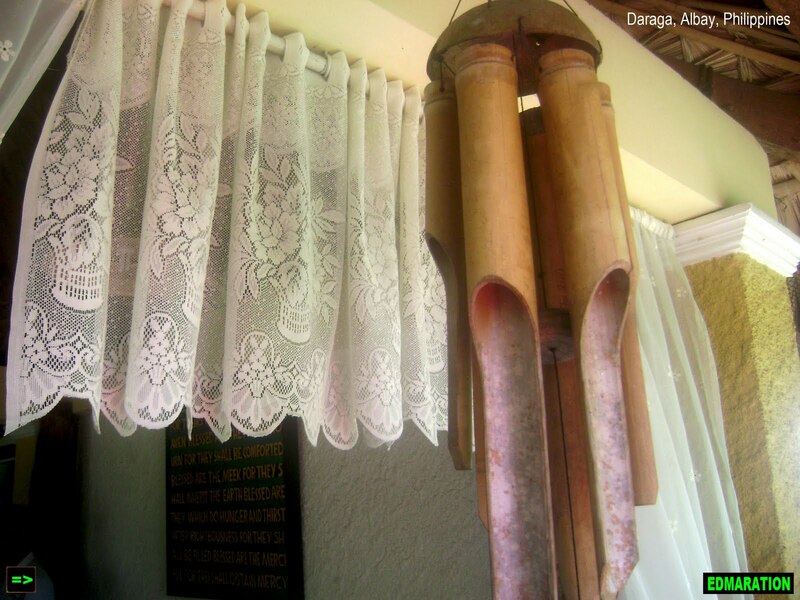 Aside from the garden style in a kubo setting, it is safe to say that it is not just an ordinary kubo because this kubo is somewhat has a royal old charm with vintage furnishings, furniture and some other fixtures. The very Filipino touch blended into a garden relaxation setting in a vintage touch making it so unique and exciting. Displays such as the old-style "lampara" is very present. The dining table is enough for a group of 20 making you experience an unusual big dining treat. If you also want to relax, this place might also be for you since it is an open air garden dining where you can breathe freely. 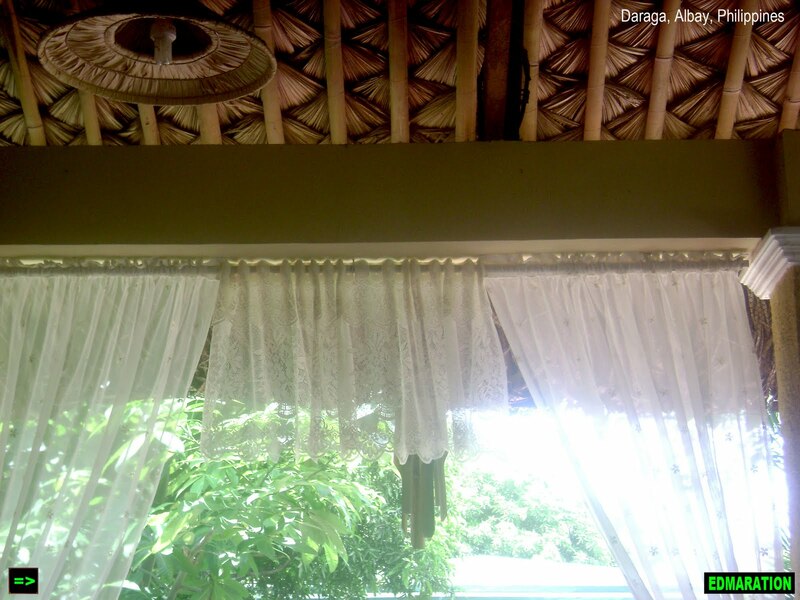 The gentle breeze makes the white curtains swing giving you the feeling of relaxation as the curtains swing with the breeze while you are taking into a deep breathe waiting for the food to be served. The staff are so accommodating and friendly. they are of course very hospitable. The kitchen where they are cooking the food is located at the other side of the road, about a 50-meter distance which make them somewhat "burdened" due to the fact that they need to walk to and from the area quickly every now and then just to give the guests a very memorable dining experience. Well, their effort is awesome! 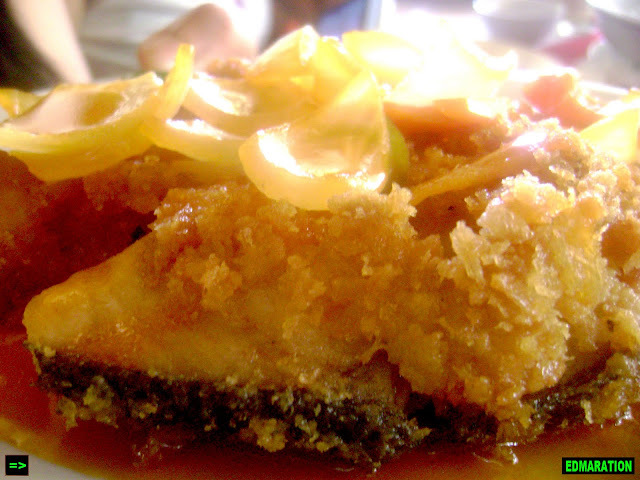 This is their fish fillet. Fish fillet is no longer new for us but their fish fillet here is just awesome because it has no "fishy" smell and I love the sweet and sour appeal that makes me feel hungry right now. 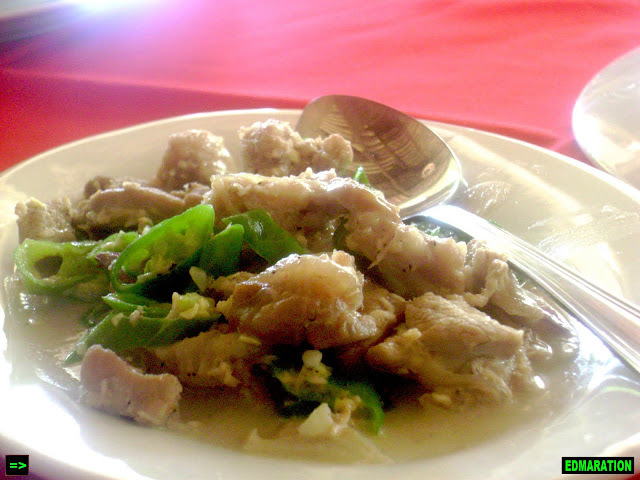 If you are in Bicol, don't you ever miss the Bicol Express, a different form of dishes that always contain "Siling Labuyo." Bicol express is always a challenging meal because it will test your endurance in eating hot and spicy food. Beware of the green thing out there. 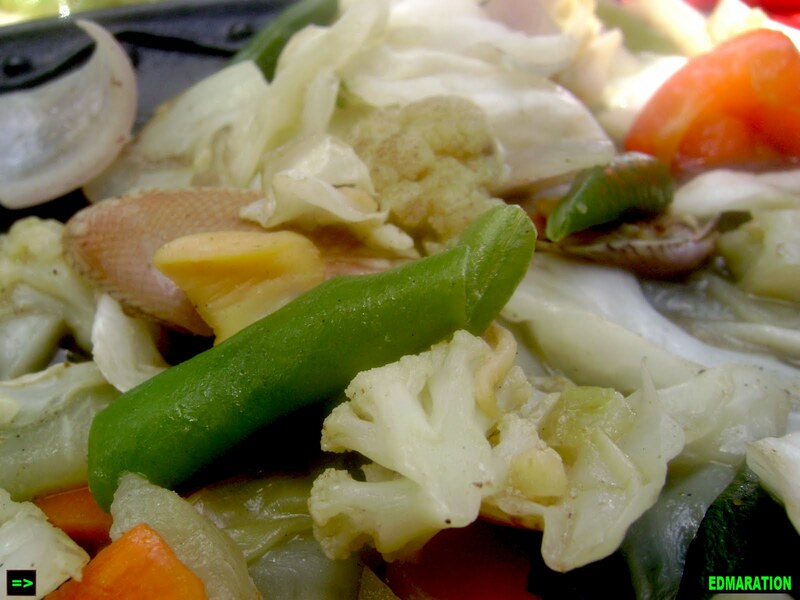 You might mistakenly regard it as a vegetable but in fact, that is the "Siling Labuyo." Be sure you always have something to drink with you while eating this. In Balay Suanoy, try their mango shake which is made with an optimum mango taste. 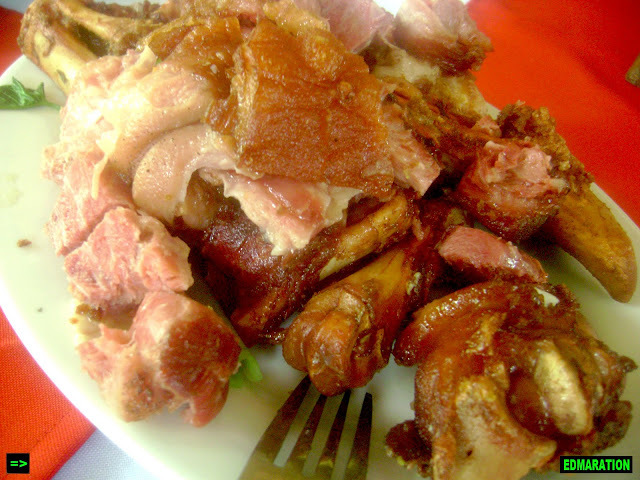 Just enough to combat the spicy sensation in your mouth while eating bicol express. This is the main event for me. 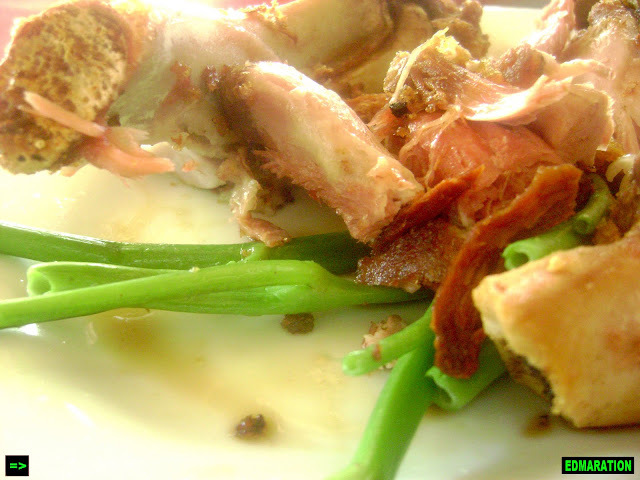 The Crispy Pata was the most nerve-trembling taste for me. Crispy pata is a Filipino dish consisting of deep fried pig trotter or knuckles served with sawsawan, a soy-vinegar sauce.Their Crispy pata was so tender. It's no way to exaggerate it but I feel like I was eating a marsh mallow! It was just so awesome and very tummy-satisfying meal. I was already full but I just can't resist to eat that. For dessert, Banana and Mango Crepe are just fabulous. It was made just enough for our taste buds since it is not too sweet or too "unsweet." 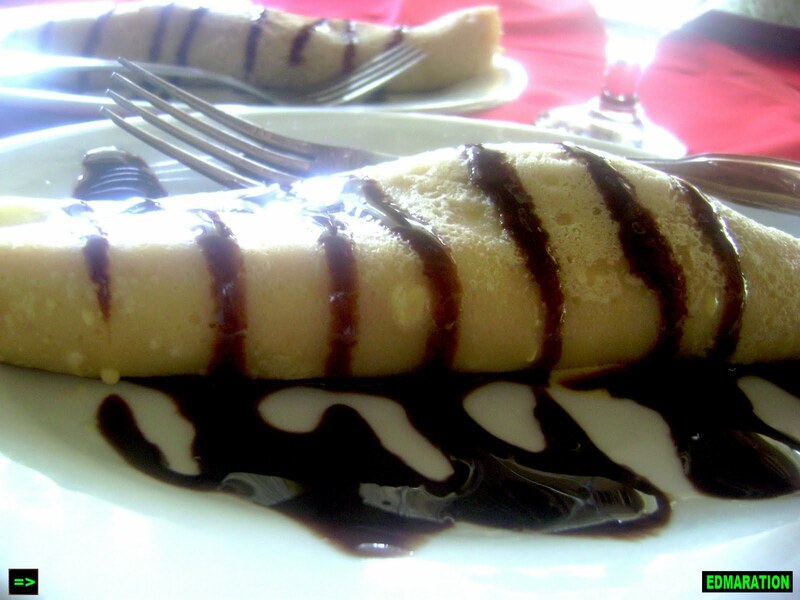 The creamy look is so inviting with a chocolate syrup. If you try to bite it, other fruity syrup slides out your mouth and if you can't mouth-catch it, it might spill out. 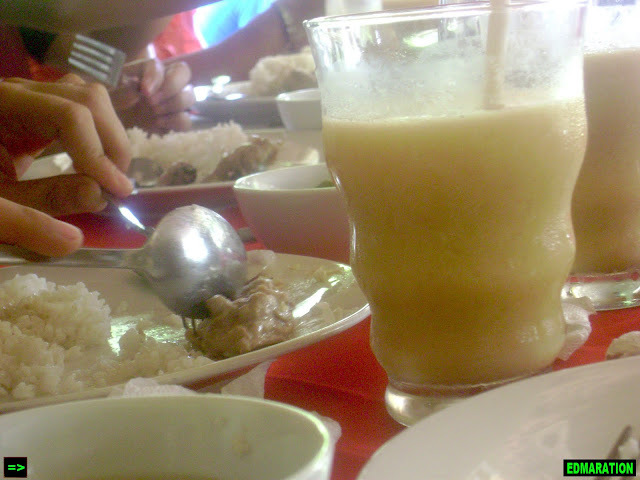 There are just some stuffs that I won't forget in Balay Suanoy. 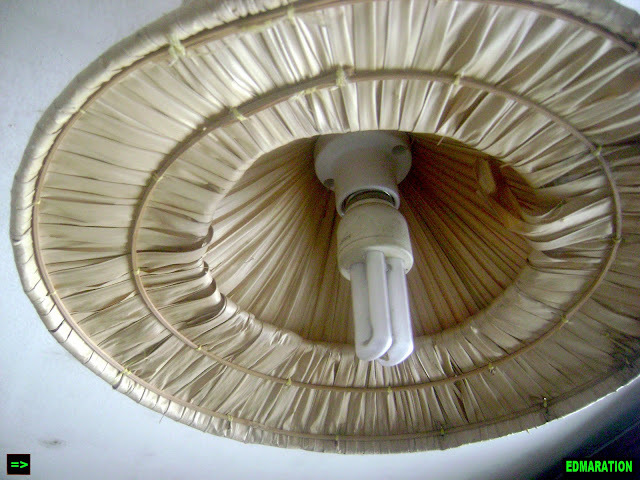 First is the fluorescent bulb decorated with a very beautiful craft, the Comfort Room and of course the Crispy Pata. Balay Suanoy is such a lovely place. Full of memories and a lot of things more that can't be described in words.